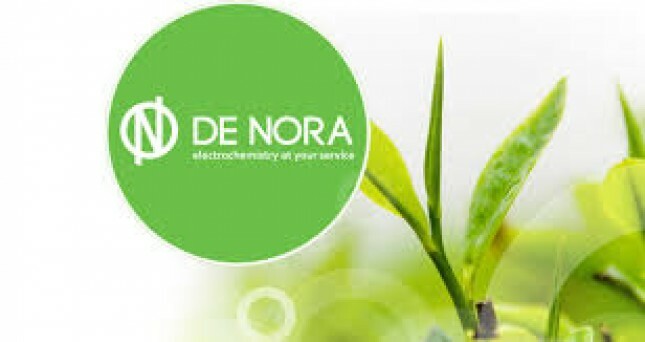 De Nora Water Technologies Improves Quality of Water Supply for 60,000 Households in Mandalay. INDUSTRY.co.id - JAPAN, 6 February 2018, De Nora Water Technologies has been selected to provide safe drinking water is around 60,000 households in Mandalay, Myanmar. This is part of an agreement signed in September 2016 with Tobishima Cooperation for the Government of the Republic of the Union of Myanmar is at 1.797 billion yen to enhance the water. Supply systems in Mandalay with the installation of new pipes, wells, tanks, pumps and water meters. As part of the project, De Nora is supplying its CECHLO®-NS Brine electrochlorination system for the project’s disinfection facility, which will ensure the safety of the drinking water, and in turn improving the living environment of local residents. An alternative to the traditional gas chlorination method, which involves the risk of delivery or storage of hazardous chemicals such as high-pressure chlorine, the CECHLO®-NS Brine electrochlorination system is able to generate sodium hypochlorite on-site at one per cent strength, by applying direct current electricity onto brine and water.